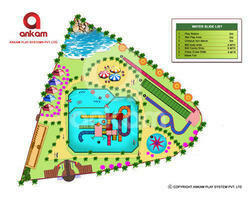 Prominent & Leading Manufacturer from Mumbai, we offer water park themes and water park theme solution. Our manufacturing processes match the best in the industry. Innovation is a keyword for us.We guide every aspect of Water Park Themes in terms of Planning, Designing, Constructing, Engineering and Commissioning.We assure to exceed the expectation of our customers in all aspects from design to commissioning and operation of Water Park.We have complete range of Products required for developing a Water Park. 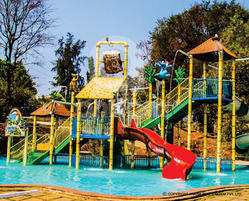 We have specialized in Theme based Water Fun Play Systems. We are offering different type of water park solution and design to our client according to the Land area available with the client. Looking for Water Park Theam ?